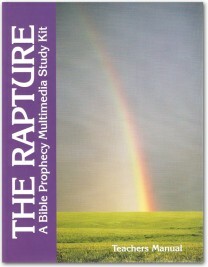 View cart “The Rapture” has been added to your cart. 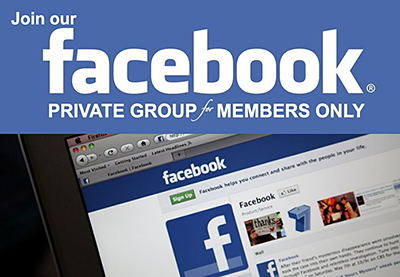 Engage in this group study to be able to identify our day and age as the "end times" which will witness the return of Jesus Christ. 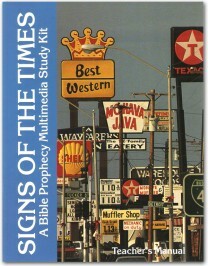 Study book and DVD/CD. 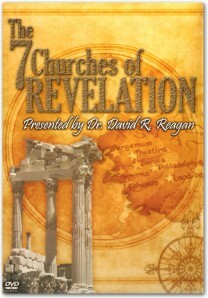 Study the Seven Churches of Revelation from Revelation chapters 2 and 3! 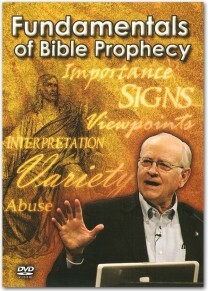 Each lesson included emphasizes how the letters also apply to the Church today, as well as to individual Christians. 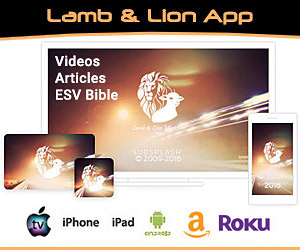 The Bible defines the Rapture as the "blessed hope" of Christians, and it is the next great prophetic event scheduled to occur. Study book and DVD/CD.